Newtongrange Star's home ground at New Victoria Park was built in 1994. The ground benefits from a covered enclosure, floodlights, modern changing rooms, full disabled access, accessible toilets, a large social club and a 7-a-side playing/training complex. Such comfortable and safe facilities ensure an enjoyable experience for all whether attending a match or hiring our facilities for an event. Are you looking for a venue to host a special occasion? Then you will find Newtongrange Star's function hall a first class option. We have a great venue with friendly and professional bar staff. There is seating capacity for 120, a dance floor and a stage. Our facilities also have full disabled access, a PA system, a projector with screen, kitchen facilities and a food preparation room. Our hall can also be utilised by community groups who require a venue for regular evening or weekend classes for fitness, dance and much more. 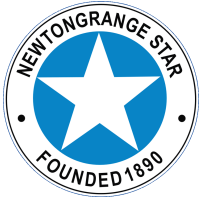 Email bookings@newtongrangestar.org, use our booking form or call the club on 0131 663 3362 for more information or check availability. Our lounge provides a warm, comfortable place to enjoy a drink before or after a match, watch a game on television or enjoy a game of pool. We have a selection of draught and bottled beers, wines and spirits as well as soft drinks and crisps. Our experienced bar staff will be on hand to offer you a warm welcome. 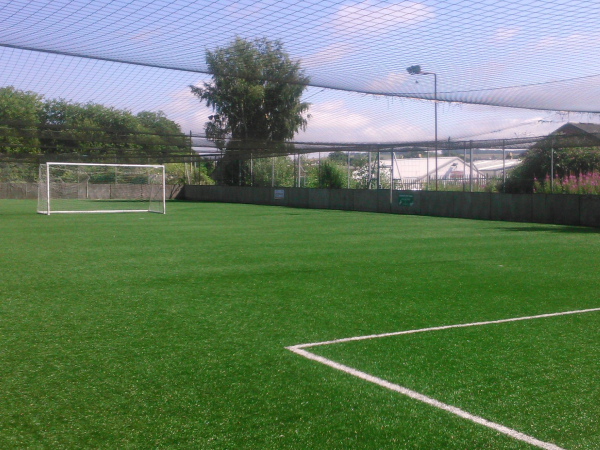 Due to its size it is suitable for 7 aside games or teams to train on. Open from 5:00PM on weekdays (earlier if required) and all weekend. Changing facilities and showers available if required. Discounts available for block bookings and official Youth football. If you would like to book a slot on the Astro Pitch, please call: 0131 663 3362 or contact us through Facebook.